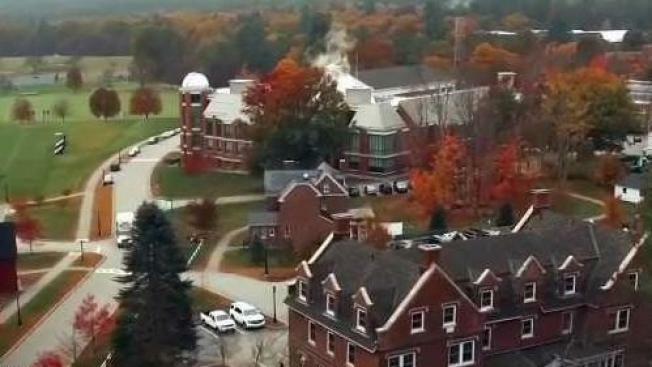 An elite New Hampshire prep school that was hit with multiple sexual misconduct allegations spanning decades says it will be starting a therapy fund for abused alumni. St. Paul's School requested an independent investigation in 2016 which found that more than a dozen former faculty and staff members who worked at the school between 1947 and 1999 engaged in a range of sexual misconduct. New Hampshire Public Radio reports schools like St. George's in Rhode Island and Phillips Exeter Academy have set aside money to pay for therapy for any former students who were sexually abused by a faculty member.